Founders: D, Berding (IBM), B. Dickson (Motorola), C. Fa (Collins Radio), J. Larkin (Fairchild) and R. Lloyd (IBM). Specialty: Semiconductor manufacturer, produced bipolar and MOS memory devices and complete memory systems. 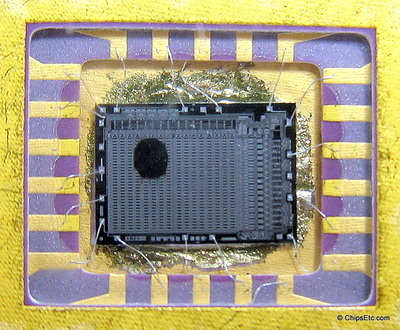 Memory chips used in IBM 360 / 370 & Amdahl mainframe computers, Introduced one of the first 1K DRAM chips. 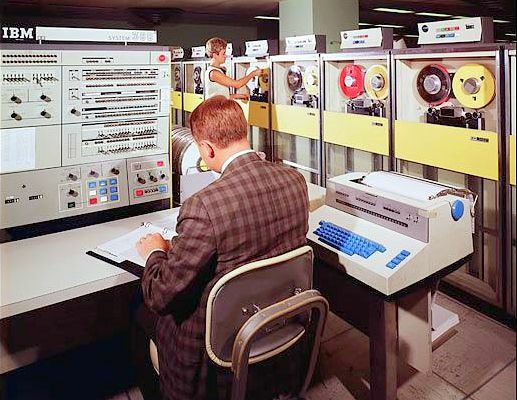 In the early 1970's, an IBM Mainframe computer leasing company called Itel found an economical way to expand the performance of IBM System 360 computers by offering add-on memory systems that replaced IBM's ferrite core memory systems with a faster, more reliable, semiconductor monolithic Main Memory. Their supplier was a company called AMS (Advanced Memory Systems) of Sunnyvale California. AMS was a start-up founded by Engineers from IBM, Collins Radio, Motorola & Fairchild Semiconductor. 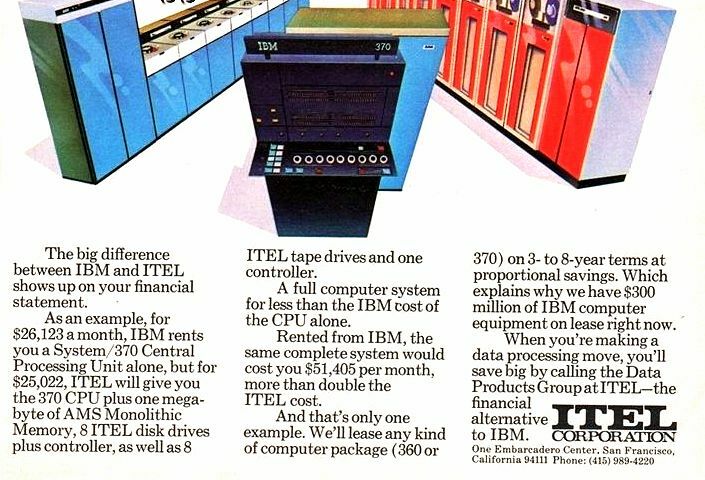 In 1971, IBM had threatened that they would not maintain IBM computer systems that had the Itel's AMS memory upgrades installed that were above IBM's current limits. Itel took IBM to court and received a stipulated judgement in 1972 requiring IBM to maintain the systems. 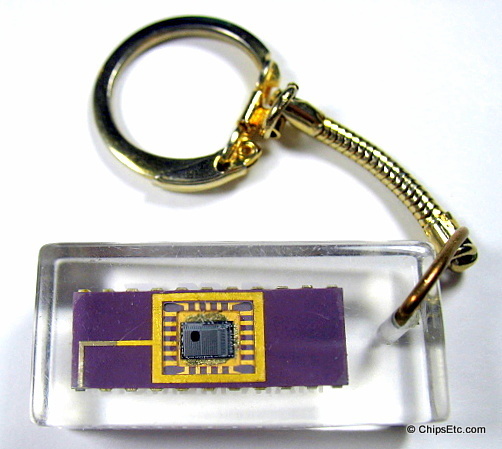 This promotional Lucite keychain features an AMS "7001" 1K Static Monolithic MOS Memory Chip of the type that would have been used in Itel's upgraded IBM 360 & 370 mainframe computers. It features a 22-pin ceramic DIP package with gold frame. 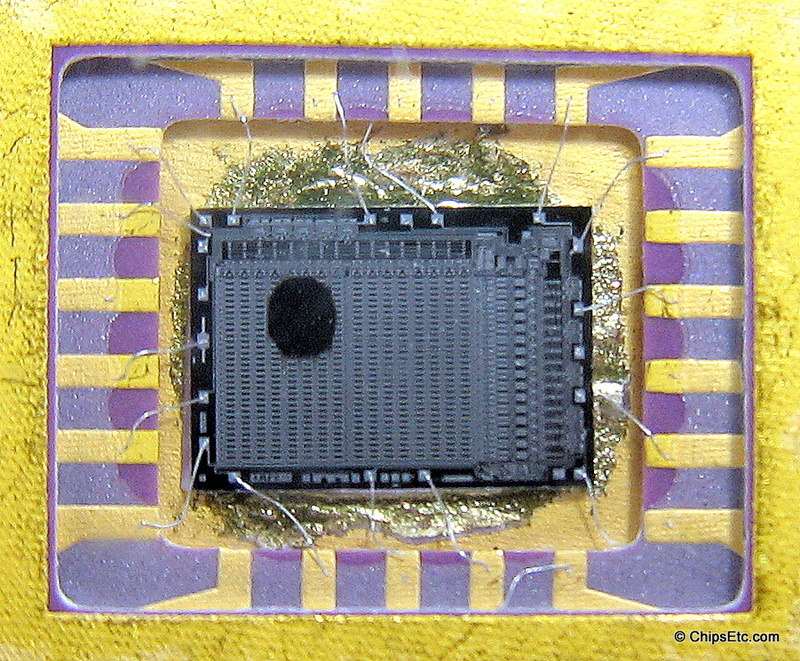 In 1974 the AMS "7001" was the worlds fastest SRAM chip with access times of 60ns and cycle times of 180ns. ​In 1974, AMS was also contracted by RCA to supply them with "7001" memory chips for the next 3 years.